When the time comes for your kids to get behind the wheel of a car, selecting a school that will give your kids the tools to be a safe driver is the biggest priority. 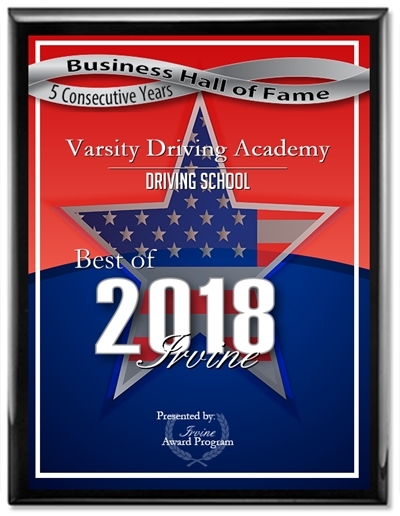 There are many different options for parents in Orange County, and Varsity Driving Academy is the 2014 winner for Best Driving School of Irvine. They serve the majority of Orange County including Huntington Beach, Newport Beach and Yorba Linda with a new office just opened in San Clemente (and a Long Beach location coming soon.) All lessons are performed in new model Hyundai Accents with one of their experienced instructors, brake and rear view mirrors. Children cannot legally begin driving with anyone (including parents) until their permit is validated from completing a two-hour lesson with an instructor. In order for them to get their California Drivers License beginning at the age of 16, they need to have completed 6 hours of Behind the Wheel Training. All of this training can be done with your child’s safety in mind at Varsity Driving School. Safety is their #1 priority, and they have received five-star yelp and Google ratings from parents who have hired them to teach their children how to drive. If you’re a busy parent, don’t worry. They offer complimentary pickup and drop off for your child’s lessons. 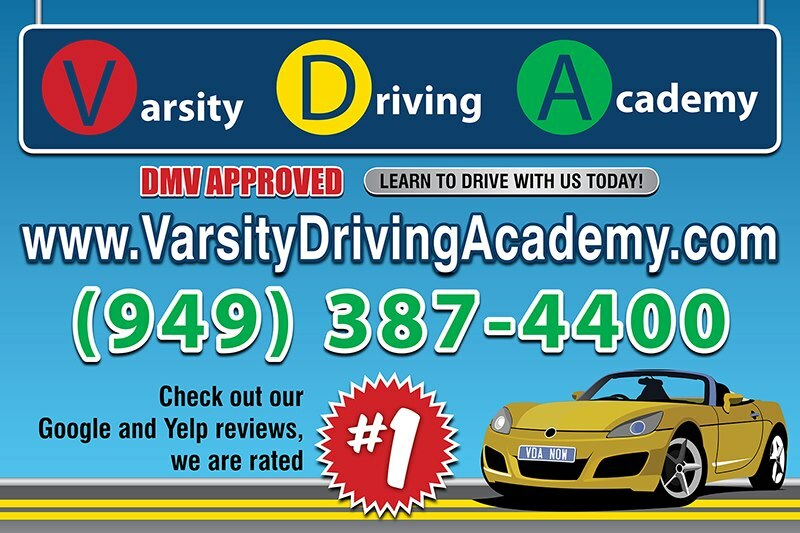 When your child is ready to start the process of becoming a driver in California, contact Varsity Driving Academy to help answer any questions and get your kids ready to become safe drivers on the road.